If you’re monthly energy bills are starting to eat into your budget, it may be time to consider upgrading to more energy efficient windows. According to the U.S. Department of Energy, poor-quality windows can account for 10 to 25 percent of your monthly electric bills. Since the average electric bill can range anywhere from $100 to $120, this means your windows could potentially be costing you $360 per year. To save yourself from this cost, have Classic Construction of Richmond install new energy-efficient windows in your home today! By outfitting your home with our energy-efficient windows, you’ll start seeing a drastic decrease in the costs of your monthly electric bills. Our products are comprised of high performance vinyl and wood materials, keeping your home cool in summer and warm in winter without excessive use of your heating and air conditioning units. Additionally, they’re outfitted with glazed, Low-E glass that draws in the heat from the sun and traps it within your space. 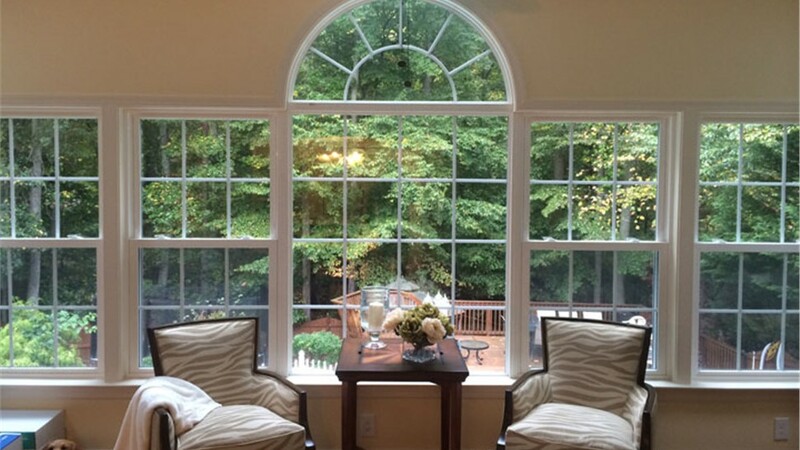 We offer a wide selection of new windows for your home, including double-hung, casement, slider, bow and bay windows, patio doors and more. Best of all, our crew is full of skilled installers who can have your Richmond energy-efficient windows installed in as little as one day. 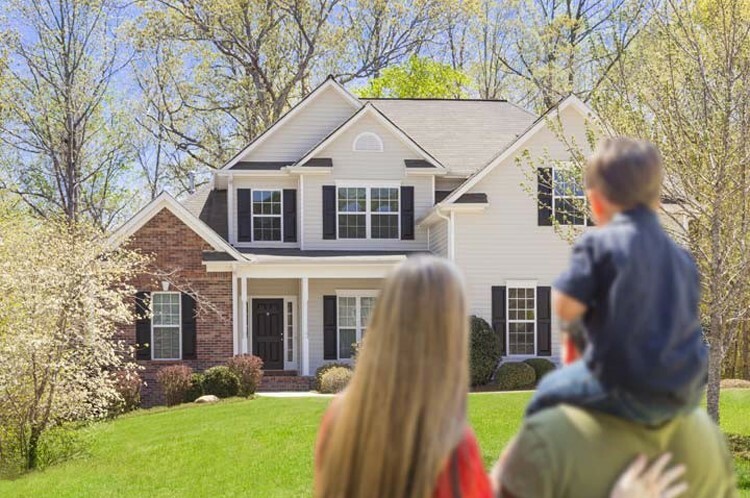 They’ll work with you throughout the entire process, listening to all of your specifications and efficiently outfitting your home with customized, high-performance solutions. Don’t keep shelling out your hard-earned cash to your energy supplier. 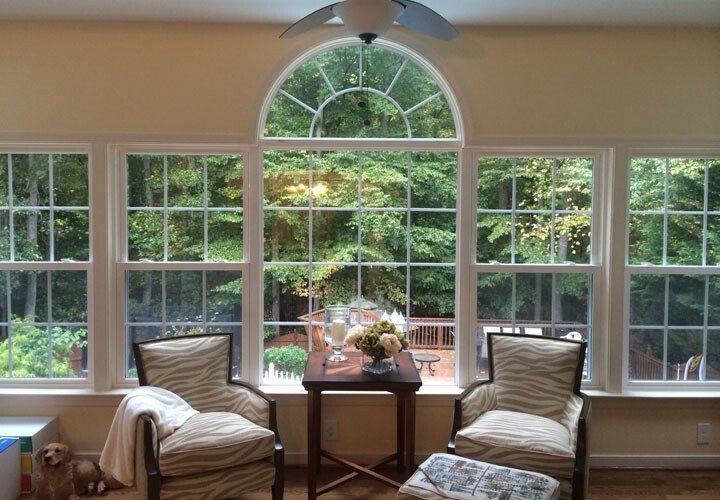 Save yourself some money by installing our energy-efficient vinyl replacement windows today! Give Classic Construction a call or fill out our online form to schedule your free design consultation and receive your free quote!